Doll size: about 22inches,55CM, there may be slight difference depends measurement method. please allow 2-3cm errors due to the bent baby legs. Eyes: high-grade acrylic eyes, blue eyes. Hair: mohair rooted and naturally similar baby hair , can be washed and combed like a real baby, brown hair. Clothes: the cloth looks very pretty and also you can wear it beautiful cloth by yourself. 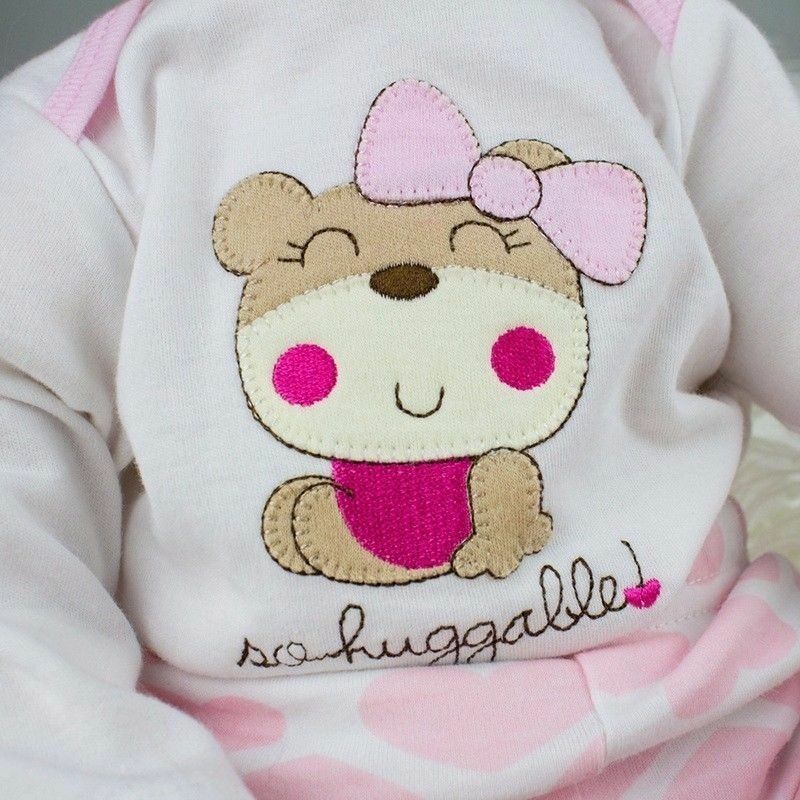 you can buy Newborn or 0-3M size dress for her. Head,legs and arms are made of silicone Vinyl, it is soft, body are made of pp cotton, legs and arms can move freely. Copyright © 2019 citygreen. All rights reserved.